The Jonny Learn and Play Tractor is from the Britains Pre-School range and is a great tractor for the tractor mad toddler, with two ways to play! 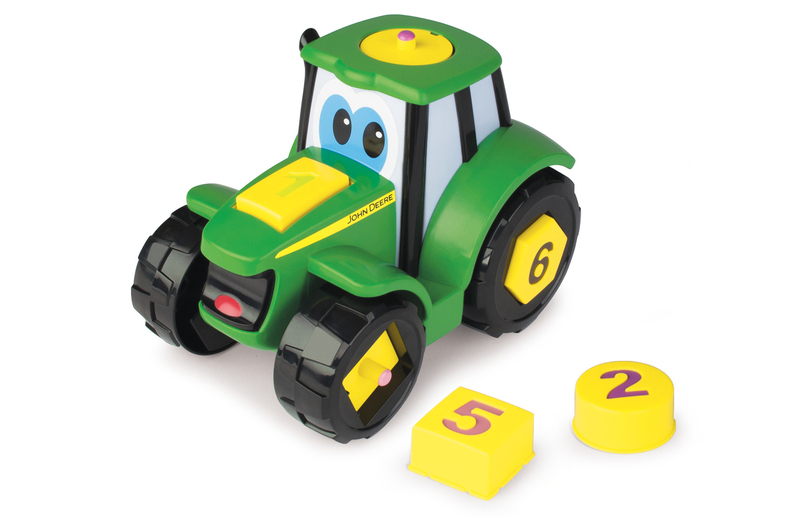 Toddlers can enjoy matching shapes, numbers and colours and also push the tractor along to enable the shapes to pop back out ready to start again! 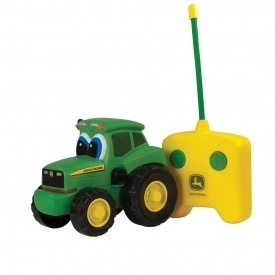 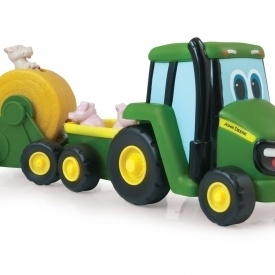 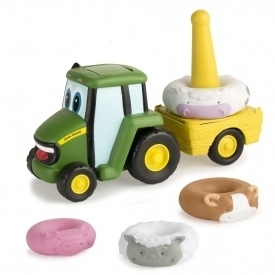 This fantatic Jonny Learn and Play Tractor is perfect for the budding young farmers out there and has two ways to play! 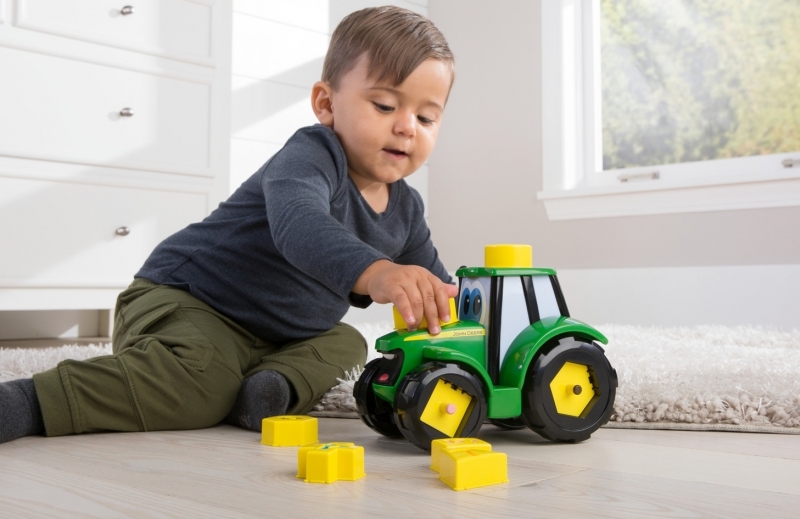 Toddlers can enjoy matching shapes, numbers and colours and can also enjoy pushing the tractor along and watching the shapes pop back out, ready to play again! 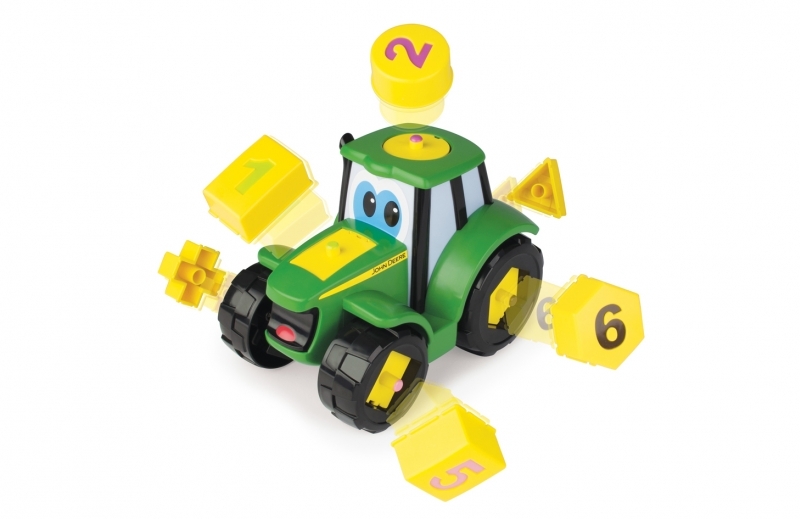 This fantastic toy is perfect to help develop hand and eye coordination as well as problem solving skills.